My happiness Planner- 100 days challenge. This year for me has been an exciting,sad, upsetting,crazy year. I want to start 2016 in a positive light, new start and all. I am in a happy place with my job and my little family with Rob, as you know we adore our two border collies. focusing on the small things has been my own theme the past couple of months and it really helps me to focus. I love to make notes and lists of blog ideas etc. 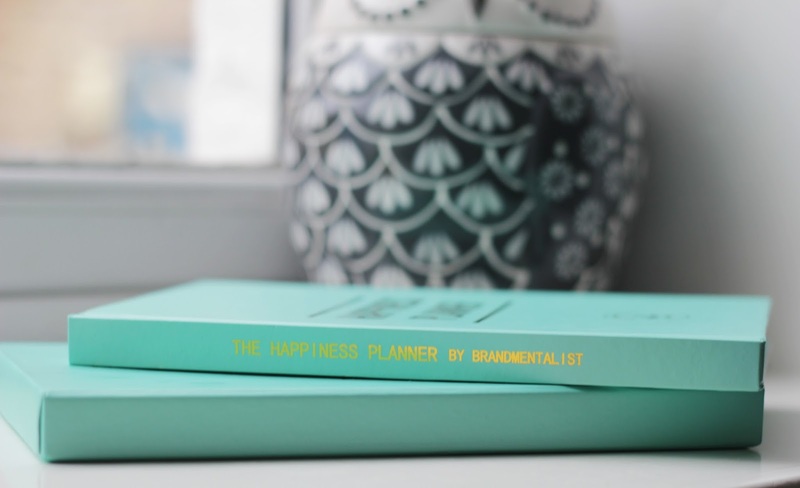 So when I received my happiness planner in the post I was so excited to get started. 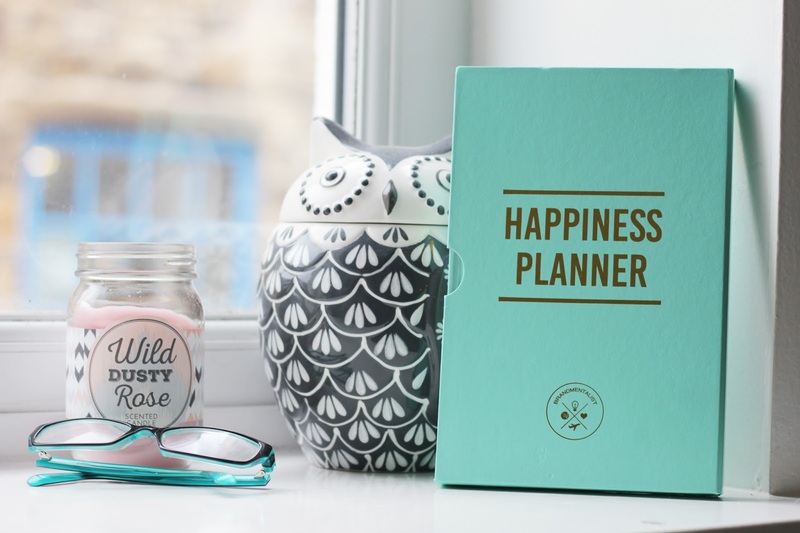 This planner focuses on Happiness rather than productivity, its personal to you. You can start the planner when you feel ready, it takes 100 days to break a habit. This planner helps you to focus on your happiness, with some great quotes along the way. Its a journey that you write down, you can focus on what makes you happy by noting down each day. It helps you apply the practice of joy, happiness in your life. This planner helps you set goals, practice self reflection and it helps you start each day with a positive start. I plan to take 10 minutes of each day to write in my planner, I want my mind set to change. I have so much to be thankful for, so I need to focus on my mind to change it to think of the best outcomes etc. I want to plan my life around things that truly matter, the small things can be the best moments. This book can help you cut out the things that hold you back, for me its my mind set. i want to end each day with gratitude, which is very important to me. You can cut out things that make you happy and stick it into this planner, become creative with it. At the end of the planner you review your 100 day challenge to see how you felt throughout the process. I love the colour of this planner, I got mine in Aqua but they do black and pink too. I adore the gold foil stamping on the front of the cover. There is 161 pages to fill with your answers, thoughts and ideas. 100 days is the perfect amount to get into a new routine, thought process. You can start the planner whenever you want which helps to stay focused. When you move onto a new planner you should be able to see results, this is what I am excited about. I will be 25 in 2016 so change, happiness is a big part of my plan. 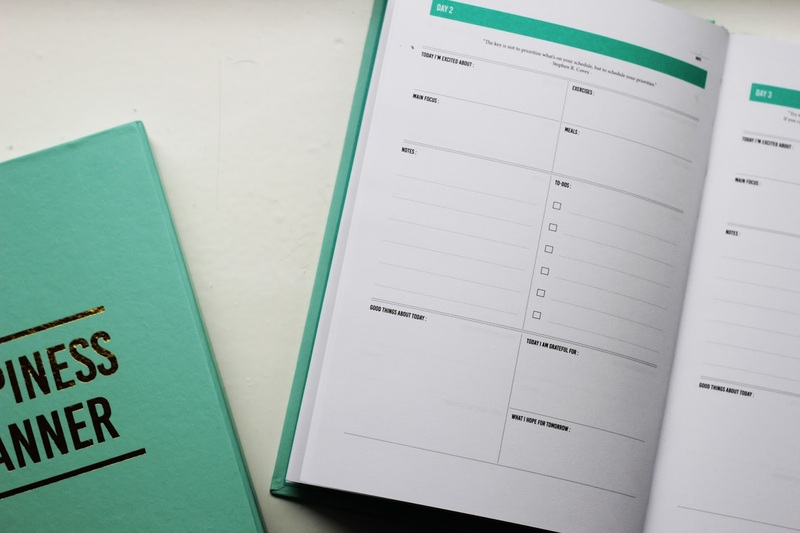 Inside this planner you can keep track of exercise, which helps your mind stay positive. 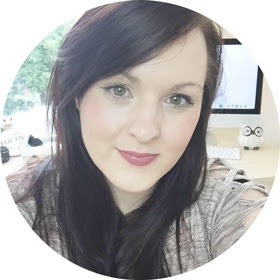 Food planner, goal setting, daily quotes, to do lists and more. I have decided to start my planner this week so that I can start my new year in a positive mind set. What do you think of this planner? love planners! Planning is everything for me especially my day to day routine.. this planner is super cute! 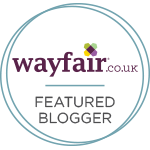 I love the idea of this little planner! When I'm setting goals for myself, I like to write my goals written out for myself everywhere so that I don't lose sight of them. I also really like leaving positive little notes for myself -- when you're always stressed it's so easy to get down on yourself.